MARY PAUER is a local author, writing instructor, and speaker. She earned her MFA in creative writing in 2010 from the University of Southern Maine and twice been the recipient of literary fellowship from the Delaware Division of the Arts. 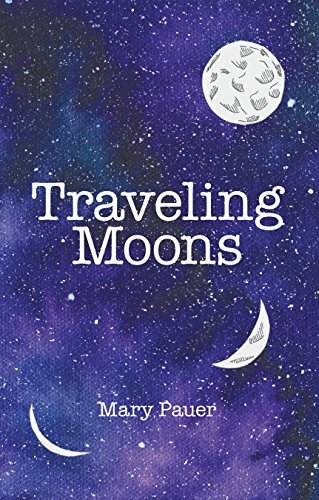 Her writing has been published locally, nationally, and internationally and her latest collection, Traveling Moons, is set to hit shelves very soon!